The African-American lesbian, gay, bisexual and transgender community of Washington, D.C. has always been full of life, and its history rich. From 1975 until 1990, the Club House was a premiere community gathering space most notable for its annual Memorial Day weekend celebration, called the Children’s Hour. It was, of course, more than an hour—in fact, it usually went all night long. The Children’s Hour quickly became an institution that could not be missed—word of mouth about what was happening in D.C. during Memorial Day weekend spread up and down the East Coast and throughout the country. What began as a local highlight soon began pulling in folks from all over. When the Club House closed its doors in 1990, many feared that the Memorial Day tradition would be lost as well. Three men—Welmore Cook, Theodore Kirkland and Ernest Hopkins—found themselves concerned with not just the lack of a place for the community to gather during the holiday weekend, but also with the growing epidemic of HIV/AIDS and its impact on their community. They envisioned creating an event that would continue the tradition of the Children’s Hour as well as raise much-needed funds for the HIV/AIDS organizations that served the African-American community in Washington and the surrounding area. From that idea came the first Black Gay and Lesbian Pride, which was essentially a collaboration among those three organizers, the DC Coalition of Black Lesbians and Gay Men and the Inner City AIDS Network. 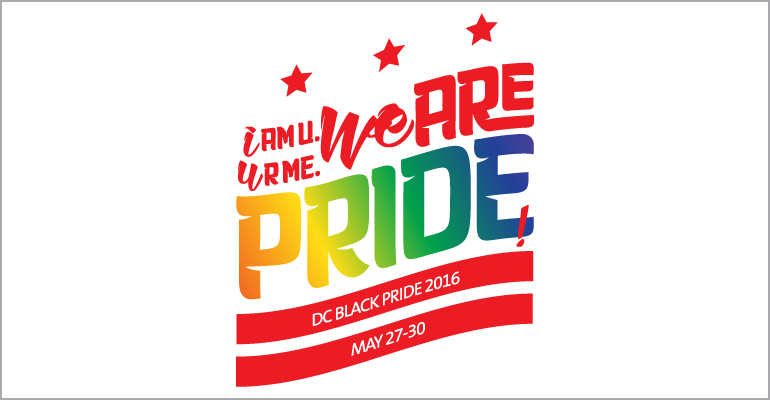 On May 25, 1991, the first DC Black Pride festival was produced on the grounds of Banneker Field. Hundreds of people from the community came together for a relevant cause. 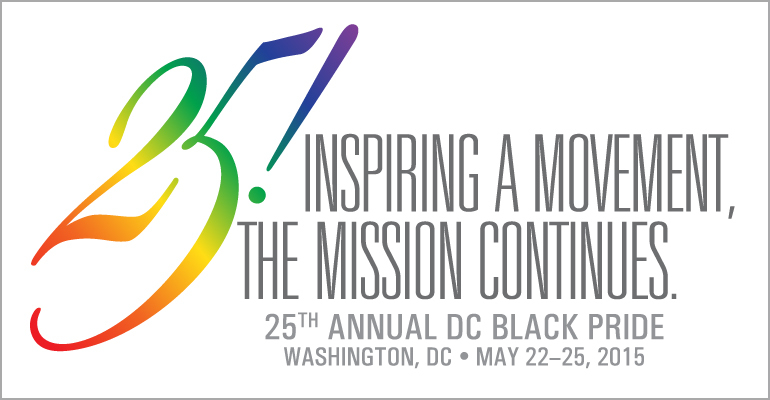 As DC Black Pride continued to grow in popularity and in programmatic offerings during the mid-nineties, organizers decided to make the event official by creating a board of directors, filing for incorporation and becoming a 501(c)3 nonprofit organization—Black Lesbian & Gay Pride Day, Inc. (BLGPD) was born. 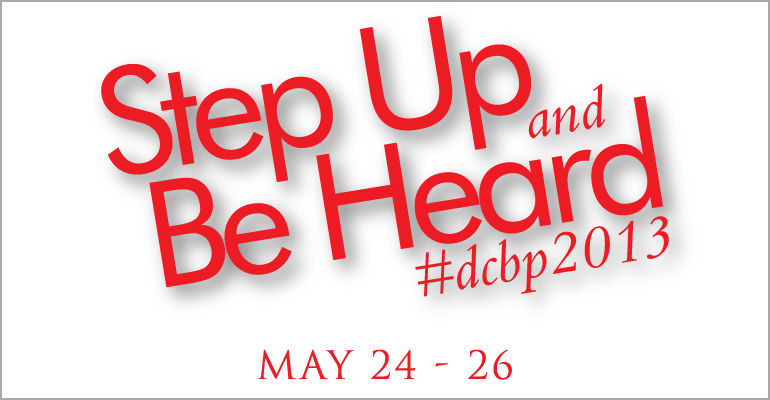 The all-volunteer governing body of this nonprofit would now oversee the planning and execution of DC Black Pride. 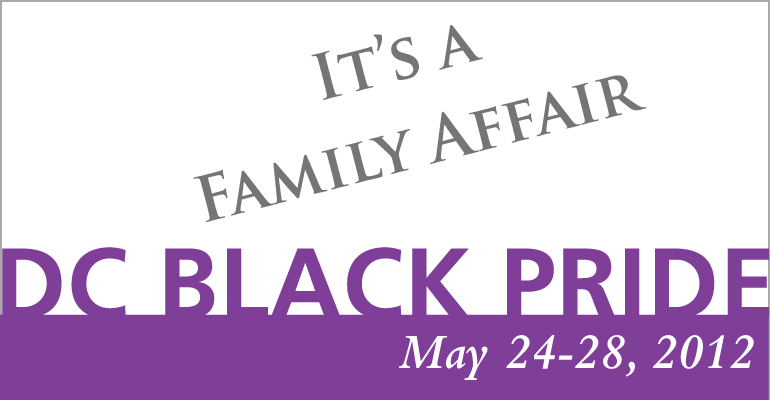 DC Black Pride was the catalyst for what is now referred to as the Black Pride Movement. Since the birth of DC Black Pride, thirty other Black Pride celebrations now take place throughout the world, many using DC Black Pride as a model. During the 1998 DC Black Pride Festival, Earl Fowlkes, the President of BLGPD at the time, met with the organizers of Black Prides from New York City, Detroit, Atlanta and several other cities to form the International Federation of Black Prides (IFBP). IFBP later became the Center for Black Equity (CBE). Today, CBE now has more than 30 members and serves as the principal body through which organizers find support, raise funds and share best practices. Twenty years after the first DC Black Pride drew 800 people to Banneker Field for a day themed “Let’s All Come Together,” more than 300,000 members of the lesbian, gay, bisexual and transgender community of African descent and their allies have come to celebrate the beauty of a shared community and raise awareness and funding for HIV/AIDS in the name and spirit of Black Pride. More than twenty-five years ago, a group of men, Welmore Cook, Theodore Kirkland and Ernest Hopkins saw a need to rally the community around the HIV/AIDS in Washington, DC. Little did they know that their clear mission to combat and educate the community about HIV/AIDS would lead to a movement that would impact the lives of millions of Black LGBT men and women around the world. Equal rights have increased in the United States and many places around the globe over the past twenty-five years. Yet many LGBT men and women of African descent continue to feel the need to develop community to stand against HIV/AIDS, homophobia inspired violence and the bigotry that exist. 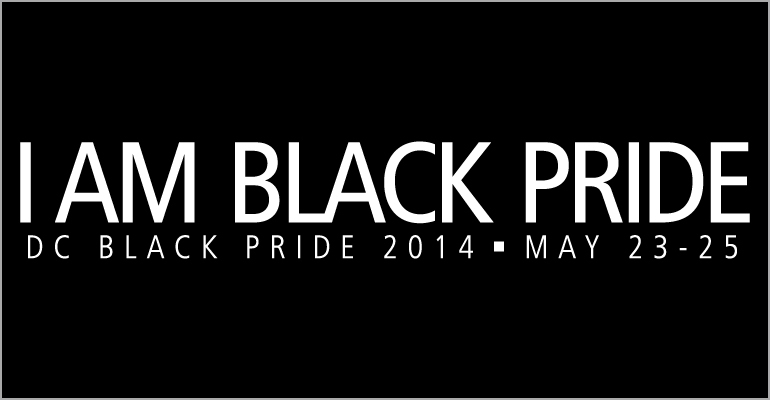 DC Black Pride continues to inspire a movement, the mission continues. Click image to view more information.